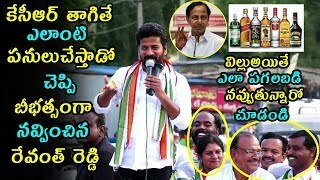 Videos >> Latest News >> 2019 ఏపీ సీఎం ఎవరు ? Here is the exclusive public talk on who is our AP next CM in 2019 among Present AP CM Chandrababu, Ys Jagan Mohan Reddy and Janasena Pawan Kalyan. Public Genuine Opinion On who will form government in Andhra Pradesh as Next Cheif Minister. అరకు లో మీ ఓటు ఎవరికి ?